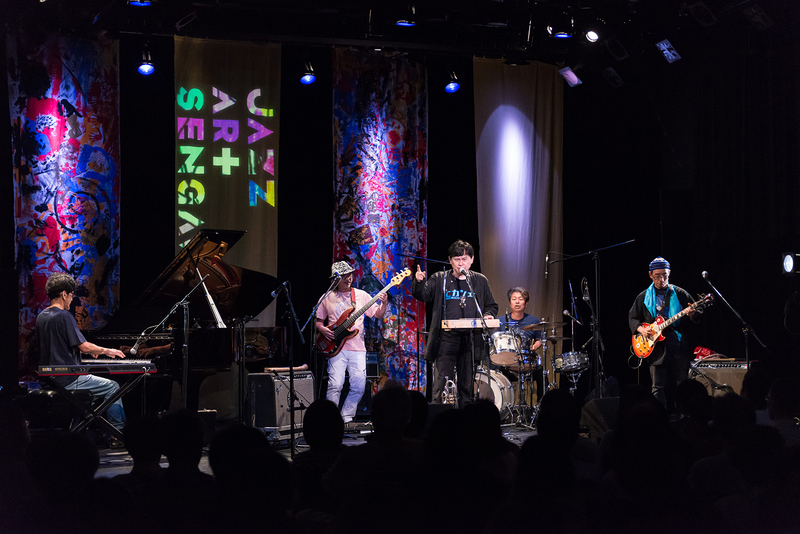 This year’s Jazz Art Sengawa will be held on September 13-17 at Sengawa Theatre, Chofu, Tokyo. And this year’s event there are two things outstanding change. One is duration – now it’s vastly expanded as 5 days event, as it had been set for 3 days long in the past. And the other is a return of John Zorn’s Cobra. While it’s been absent from the festival for a few years, the ever-popular game piece was a big attraction, and now it’s back. 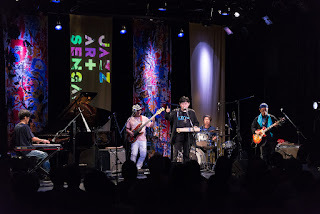 Of course Hikashu is on the roster as well – and this time they are with Chris Pitsiokos, a prominent NYC saxophonist who participated in the band’s recording session last May. And this is the first time they play together in public. Ticket is currently available. Go get them while it’s out.